My love affair with kababs began during the time I lived in Lucknow. On days when I would get late at work (which was often; after all, I was a programmer and some things haven't changed very much! ), I would go to the many dhabas that dotted the area opposite Clarks Awadh hotel in the heart of Lucknow's shopping district. With my biryani, I would order a different kabab every night. Along with the usual tandoori chicken and sheek kababs, I remember the subtle flavors of well-made shammi kababs and the tender portions of mutton boti kabab. Lucknow, or Awadh as this city was known earlier, lies in the populous heartland of North India. The nawabs of Awadh were as much known for their gastronomic sophistication as they were for their extravagent lifestyles and love for the performing arts. Their kitchens (called bawarchi khanas) took pride of place in the royal courts, as did their bawarchis or rakabdars (gourmet cooks). As an article from the Tribune describes: The bawarchis and rakabdars of Awadh gave birth to the dum style of cooking or the art of cooking over a slow fire, which has become synonymous with Lucknow today. Their spread would consist of elaborate dishes like kebabs, kormas, kaliya, nahari-kulchas, zarda, sheermal, roomali rotis and warqi parathas. The richness of Awadh cuisine lies not only in the variety of cuisine but also in the ingredients used." Food has history in Lucknow. 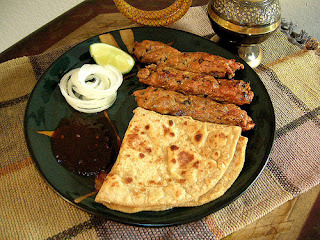 The famous Tunda Kebab is so named because it was a specialty of an one-armed chef. The uniqueness of this kebab is the masala which is a zealously guarded family secret and prepared by women in the family. It is said to incorporate 160 spices. There are multiple stories surrounding the famed Kakori kabab. This kabab is considered blessed since it was originally made in the place by the same name in the dargah of Hazrat Shah Abi Ahder Sahib with divine blessings. Another popular story attributes this melt-in-your-mouth kabab to an ingenious chef who prepared this for the ageing and toothless Nawab of Kakori. However, here's another version I discovered recently: Kakori is a small hamlet on the outskirts of Lucknow, in the Lucknow - Malihabad mango - belt. During the freedom struggle, it became well known for the famous 'Kakori Case' when a band of freedom fighters looted the train carrying the British Government Treasury money at this obscure place. In the same period, of British rule, it was also customary in this region for the rich Rajas and Nawabs, to entertain senior British Officers and ply them with the best hospitality they could offer. And if it was the mango season , a 'mango dinner' was very much in order (dinner in a mango orchard, was followed by a variety of chilled mangoes served in great style). 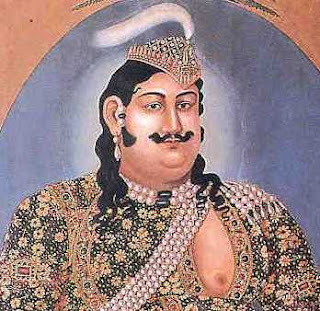 At one such parties in Kakori, stung by the remark of a British Officer regarding the coarse texture of Seekh Kabab, the host, Nawab late Syed Mohammad Haider Kazmi summoned his rakabdars, hakims and attars the very next day and asked them to evolve a more refined variety of the Seekh Kabab. Ten days of incessant research and design efforts resulted in the now famous 'Kakori Kababs' which was as far as perfection could go. The mince for the kabab was to be obtained from no other part but the raan ki machhli (tendon of the leg of mutton) and rawaz or animal fat was replaced by khoya, black pepper replaced by white pepper and a brand new mix of powdered spices which still remains a closely guarded secret added to the perfect blend. And of course, the Nawab invited the same officer again and presented the new version of the Seekh Kabab and needless to say it met with great applause. Since then the Seekh Kababs of Kakori became famous by word of mouth and even today, though cooked elsewhere, are known as 'Kakori Kababs'. The seekh kabab, introduced in this region by the Mughals, was originally prepared from beef mince on skewers and cooked on charcoal fire. But later influences and innovations led to the use of lamb mince, which was preferred for its soft texture. Besides, serving of it did not offend the sensibilities of any Hindu guests. The immense popularity of this kabab led to further refinements and improvements (also leading to the Kakori Kabab). Shami Kabab was what any feast worth its name would consist of in the month of May when the mango was still raw. 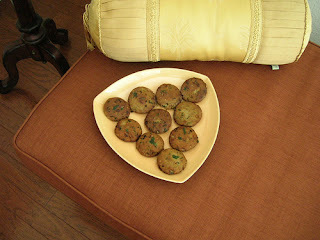 Made from mince meat, the kababs are round patties filled with spicy surprises and the tangy `kairi' or raw green mango. Nehari kabab is a post rain delicacy seasoned with mustard oil buried for nine months in a mud pot under a tree and opened after the rains. The mustard plant is harvested in February and March. Another unusual offering is the Pasanda Kabab, picatta of lamb marinated and then sauteed on a griddle. I lived in Lucknow for about eight years, discovering the many culinary delights in the serpentine lanes of the old city: Rahim-ke-kulche nihari, Bismillah-ki-biryani, Radhey-ki malai gilori and lassi to name a few. And then new opportunities beckoned, I moved to Delhi, and found a whole new world of kababs and curries waiting to be discovered! 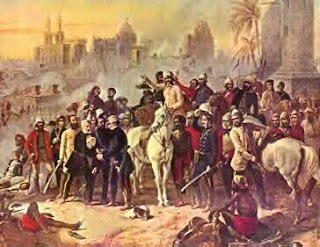 Notes: (1) The drawing above is titled the Indian Mutiny and the Relief of Lucknow by Thomas J Barker; (2) The potrait is of Wajid Ali Shah, the last nawab of Awadh; (3) Kabab photos are linked to their sources. That's an awesome gist about Lucknow history and it's relation with the famous kawabs!Your acumen of delving into the cultural history of the cuisines of a place, is remarkable. BTW, the film, RDB had a scene about the Kakori train loot. Do u recollect? Strange, but I didn't watch Rang De Basanti. Definitely need to catch that on DVD. And watch this space for another one on Delhi! Wow! that's really mouth watering. I had been to Lukhnow and have seen the Nawabi elegance. Though never had a chance to eat real Kababs being a veggie. But i loved this piece of writing. Anxiously waiting for your take on Delhi scene! @anon: Thanks! 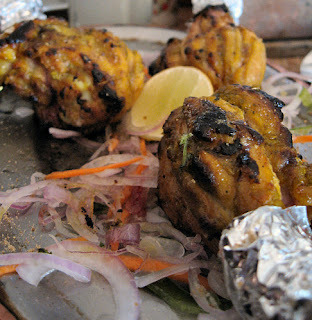 I have already posted the second in this series, Kababs In and Around Delhi. 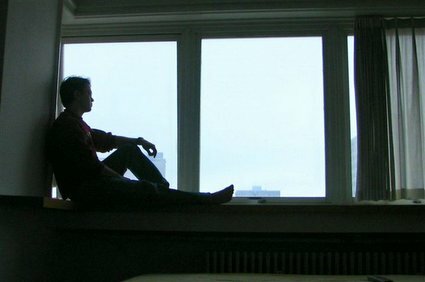 You can find it in the May 2007 archive. very informative post regarding kababs and the history thrown in for good measure. 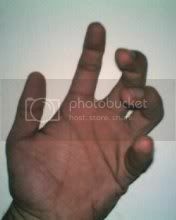 @lalit: Welcome to my blog! And thank you for the comment. Oh, man. You did a great job here. Being born and brought up in Lucknow, I have tried all the dishes you named above and I still don't know which one is the best! They are all equally appetizing. 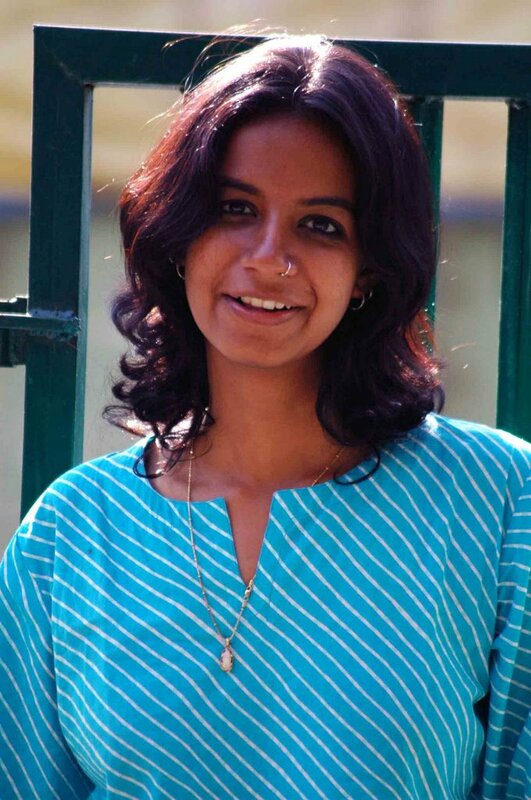 dhivya: Thank you! Hope to see you back at this blog. A mouth watering post. I'm suddenly hungry. I don't need to delve into the history or culinary art of preparing these kebabs, but would surely want to taste each and every one of them now! yeah nice makes mee drool a whole lot .....that it aint only me who will walk a mile or 8 to eat my fav food...and being a chef makes it even worse..but just lovveeeee my sev puri now in basemant at churchgate stn , and misal at then... and there are some ridicolous locations world wide...el pollo rico near dc,etc etc ..
Great post and I just love the detailed description of each kababs .. I am absolutely dying to eat those yummy looking Kebabs! Thanks for the wonderful piece of info. They are all equally appetizing.